Maillezais just twelve kilometers east of Fontenay-le-Comte in the south Vendee has been inhabited since early times being as it is on a small peninsular which protruded out into the gulf of Picton. 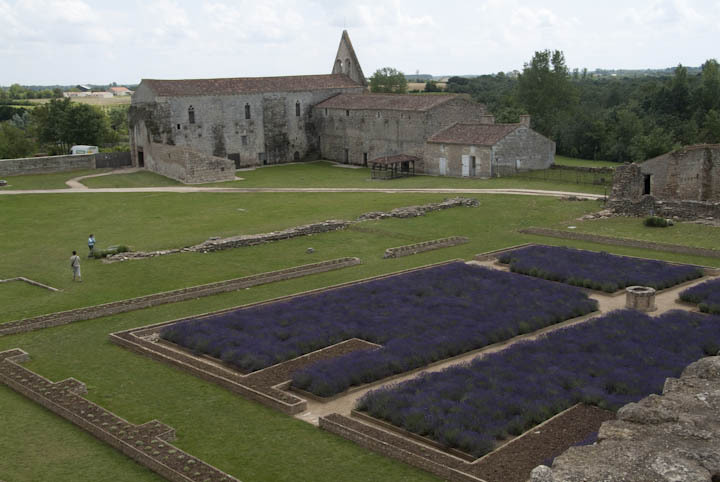 The Dukes of Aquitaine had a castle here and several were buried here. 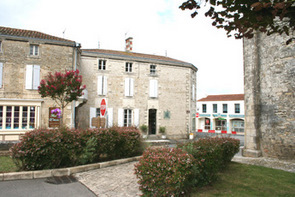 This pretty small town on the edge of the Marais Poitevin is dominated by two churches. 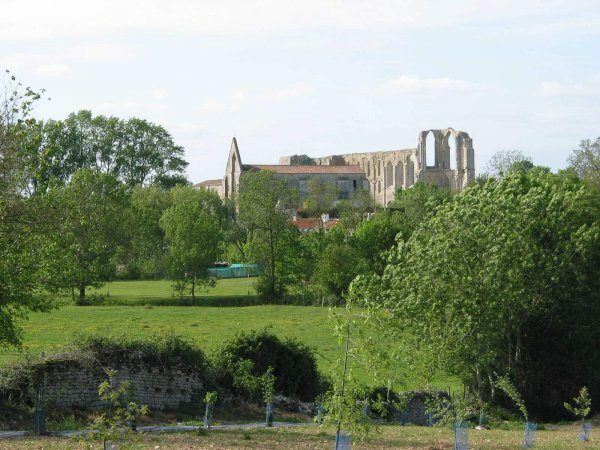 The Abbaye St. Pierre and the Church of St. Nicolas. 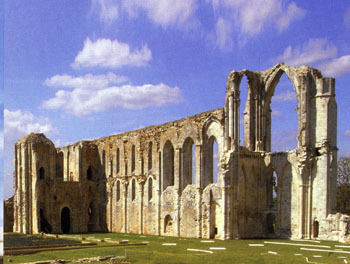 The 11th century abbey is now in ruins but its impressive remains are magnificent example of Romanesque achitecture and attracts visitors from all over the world. 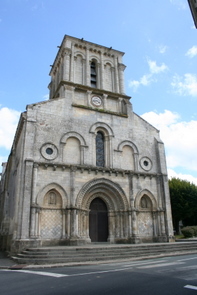 The Church of St Nicolas dating from the 11th century has a facade that has 3 romanesque arches with carvings of small telamones, atlantes and birds. The Town has several restaurants, cafes and bars for those in need of refreshment and there are few tourist shops as well. Au Chant des Grenouilles.21, Doc.Daroux Tel. 02 51 00 70 15. 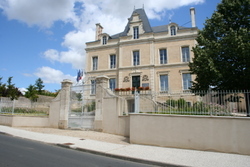 La Grange aux Roseaux. 41,rue Grand Port. Tel. O2 51 00 77 54. Camping; Camping de l'Autise, Chemin de Maille, Maillezais. Tel02 51 00 70 79. Vezin. 55 rue Abbaye. Tel 09 65 04 26 81. Bike Hire; Embarcadere de l'Abbaye. Le Grand Port. Tel. 02 51 87 21 87. Taxis; Taxis de l'Abbaye. 28, Route Anchais. Tel. 02 51 00 79 79. Maillezais is one of the major embarcadere (landing places) on the Mairais Poitevin, the larger of the two ports is the Grand Port by the abbey and from here you can hire tradition Barques (flat bottom boat) with or without a guide or a canoe so that you can take a lazy journey though the canals and discover the history, flora, fauna and local traditions, these boats can be hired by the hour and can include a one way trip on a barque and then return on foot with or without a guide.. Its a great way to discover this interesting part of the Vendee.